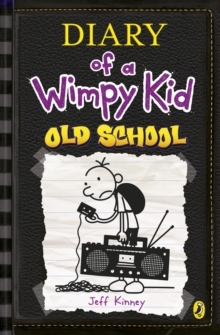 Book 10 in the phenomenally bestselling Diary of a Wimpy Kid series is here! Life was better in the old days. Or was it? That’s the question Greg Heffley is asking as his town voluntarily unplugs and goes electronics-free. But modern life has its conveniences, and Greg isn’t cut out for an old-fashioned world.